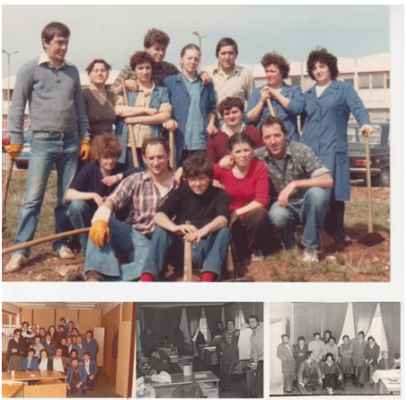 The company Labinprogres was founded in 1974. 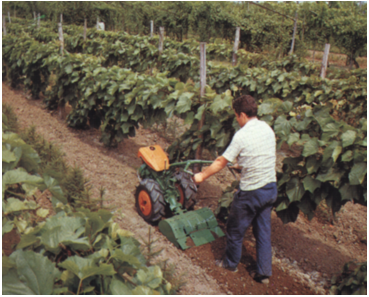 The highest production was reached in 1989. when we produced 8,920 units of the product. 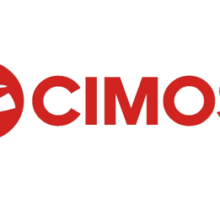 In November 2001., TPS Labinprogres becomes part of the business system Cimos, begins turnaround in business and open up new directions of development. 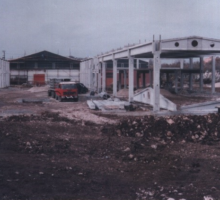 New design and new production line 2002. 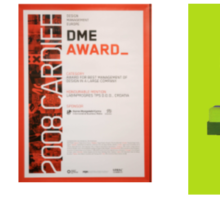 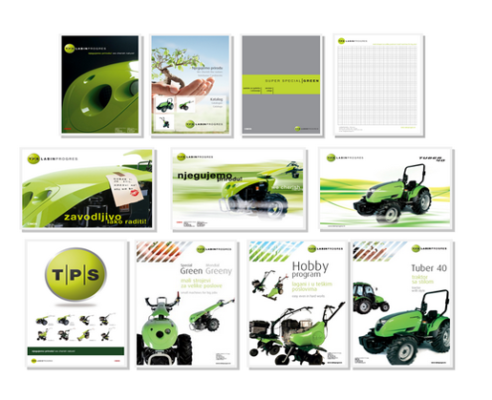 New visual identity embedded in all forms of internal and external corporate communications 2003. 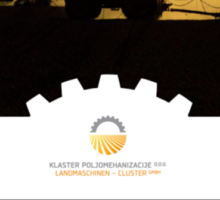 We care for our costumer. 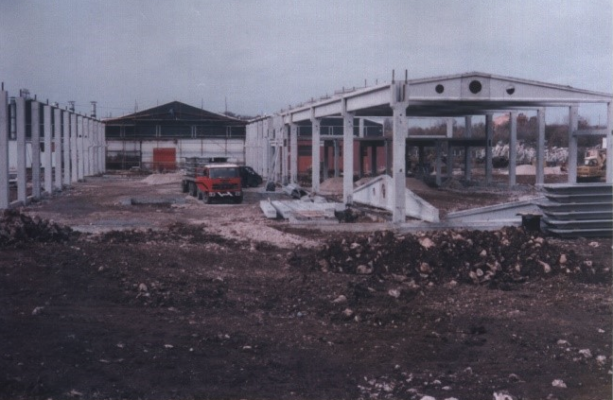 First Customer meeting in 2003. and many more followed later. 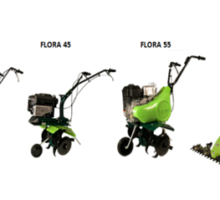 Following market trends, Management Board decided on further expansion of product lines and the introduction of a hobby program. 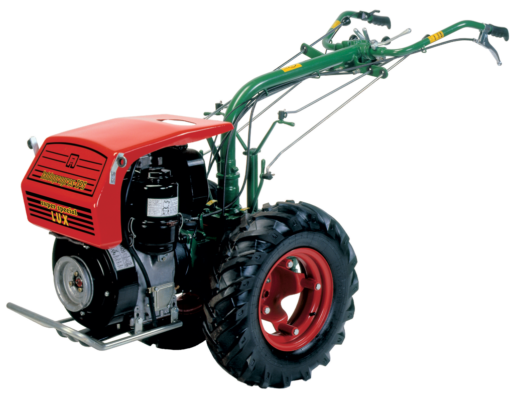 In August 2005. 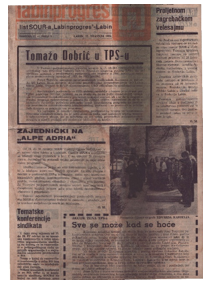 Labinprogres-TPS founded a daughter company TPS Novi Kneževac d.o.o. 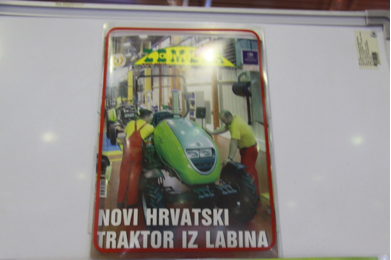 (Serbia) and transferred there a part of its production. 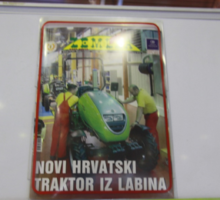 TPS Novi Kneževac has after the transfer of technology successfully continued to produce some of products from TPS range. 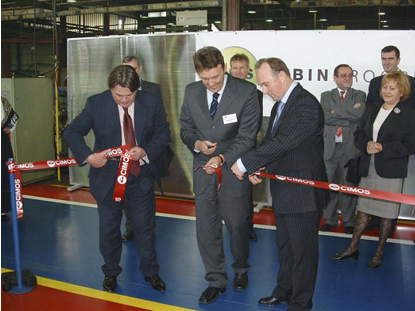 The company today employs 50 employees. 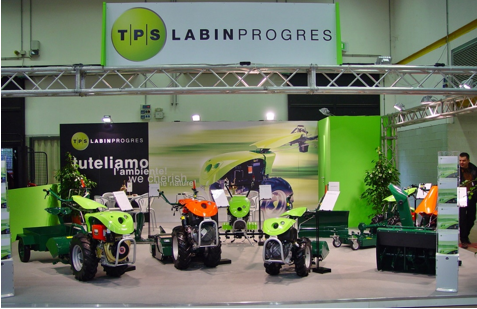 Labinprogres -TPS at EIMA, Bologna, exhibited for the first time on Internationally recognized fair 2005. 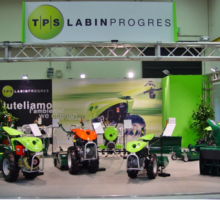 2006-2008 has been recorded as very importanat years for Labinprogres-TPS. 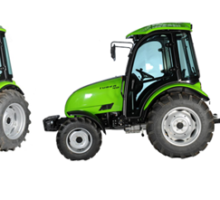 Develop process of two-axle compact tractors, power range from 29 kW began in 2006 and lasted for two and a half years. 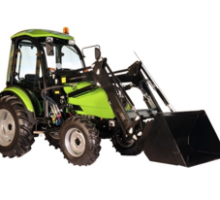 In 2008, began mass production of tractors. 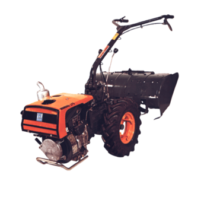 Company’s management has decided to complement existing hobby product with the range of motor hoes, taking a larger market share in segment of agricultural machinery. 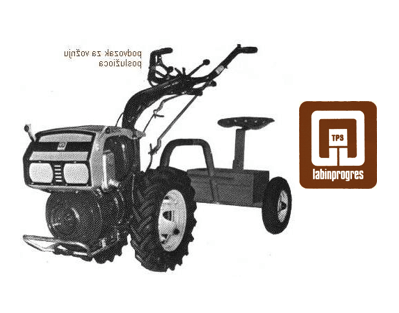 Superior design lifted Labinprogres above the competition, created the value-added products, but also strengthened corporate identity. 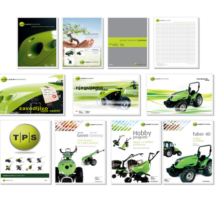 Support and continuous service training is basic prerequisite quality and fast service to the customers. 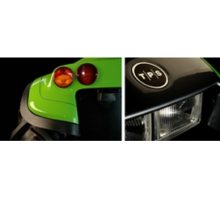 We place particular importance to the quality of service providers and service network training. 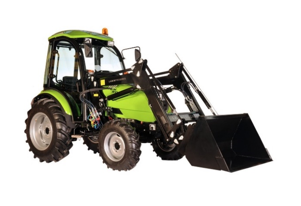 In response to market requests, began the production of more powerful models – tractor Tuber 50, in the same year began the production and sale of tractor attachments, trailers PV-3000 and PV-4000 and the loader. 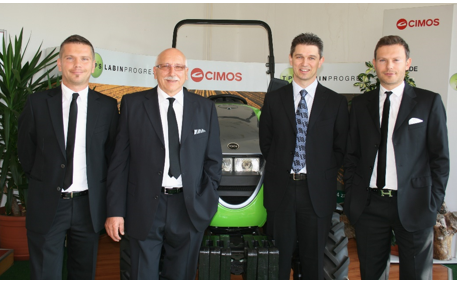 A new page in our history was turned, when the ownership structure again changed. 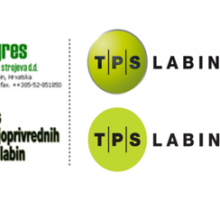 A contract of purchase of majority stake of share capital of company Labinprogres-TPS was signed in October, 2013. between the company P.P.C. 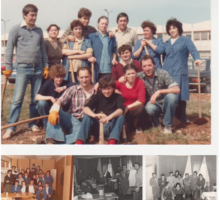 Buzet d.o.o. 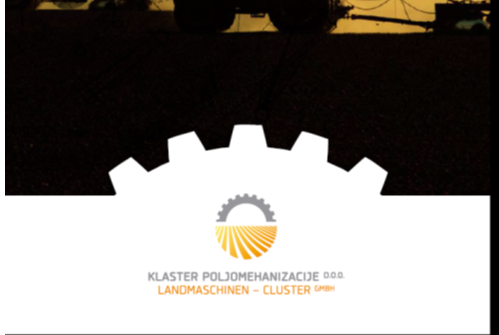 and the new owner – Business Group Entrada. 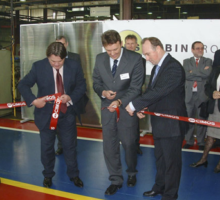 The decision to purchase Labinprogres-TPS resulted from a long-term business strategy of company Entrada. 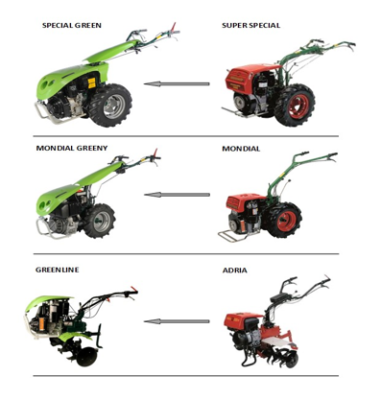 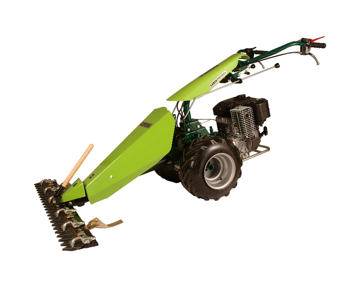 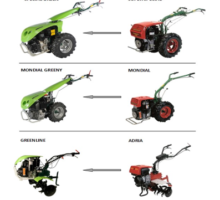 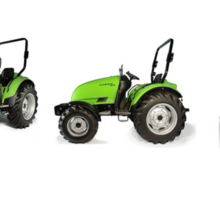 Motor mower Corona Mini, two-wheel tractor Mondial Greeny Mini and tractor trailer PV-2000. 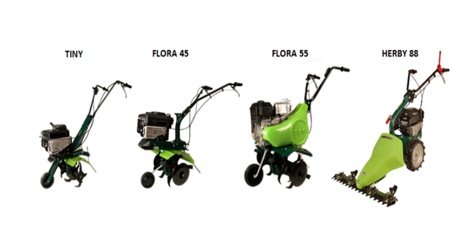 Complement of existing product range and opportunity to expand on new markets. 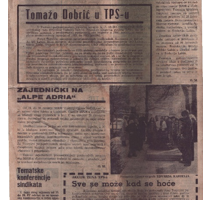 2005 TPS Novi Kneževac d.o.o. 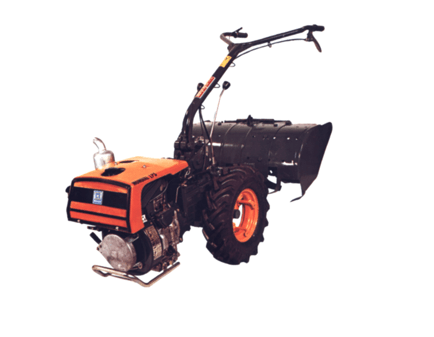 Labinprogres-TPS was founded in 1974., and since then it deals with the manufacturing agricultural mechanization and equipment. 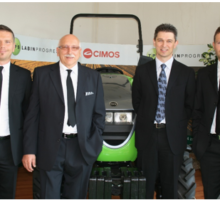 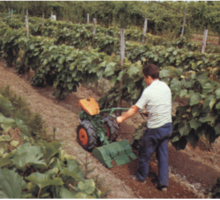 Over the years Labinprogres-TPS has developed and became one of the most important producers of agricultural machines in Southeastern Europe. 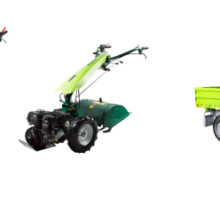 The quality of materials, the sturdiness of the structure, versatility, reliability and long lifetime are the main characteristics of its products which make them suitable for professional and hobby use in agriculture. 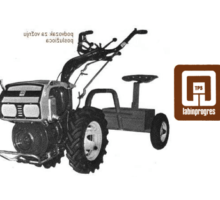 Strengthening with knowledge, experiences and technology Labinprogres- TPS intends to become a recognized name in the world of international agricultural mechanization. 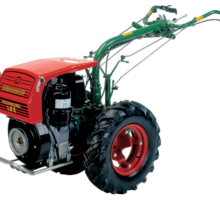 Our priorities are quality products and services as well as customer satisfaction.